Food is like fashion and that means that there are always trends. Some are good, some not so much, and some are just kind of well, weird. We’ve put together a list of a few of our favourite recent food trends with the only criteria being that they have to be out of the ordinary. Here are our top 10 weird food trends! #10 – Rainbow ALL THE THINGS! 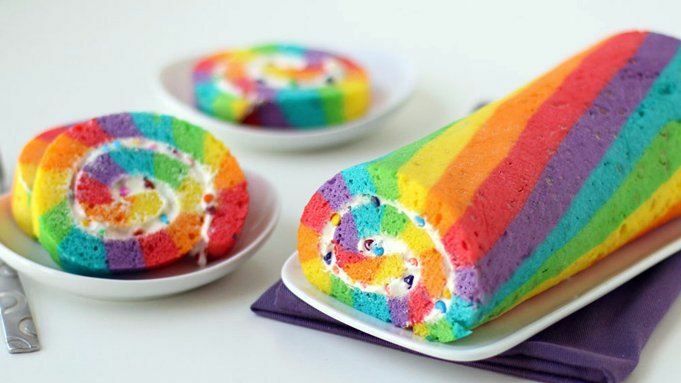 Rainbow cake, rainbow cookies, rainbow icing, rainbow bagels…rainbow…mayonnaise? Pick a DIY YouTube channel, any one at all, and you’re bound to find a rainbow playlist full of colourful creations, some edible, some not, and some that seem like they’re supposed to be but are probably better to look at. 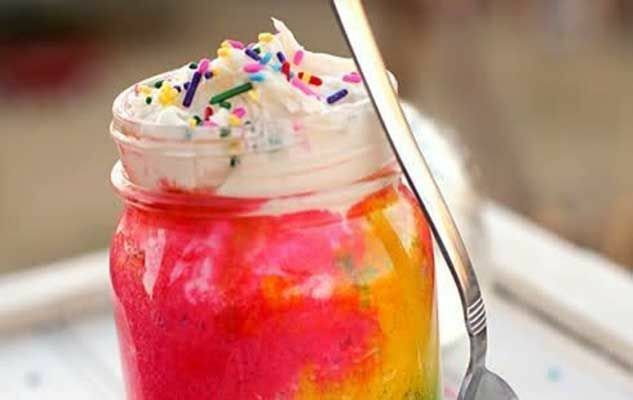 The rainbow trend has swept through just about every food group, though it’s really most appetising when it comes in dessert form.